The MHN2 is a versatile performer that combines speed and power. Ideal for manufacturing, ship building and welding shops. Its compact design makes it easily portable for field applications and finishing work on the fly. 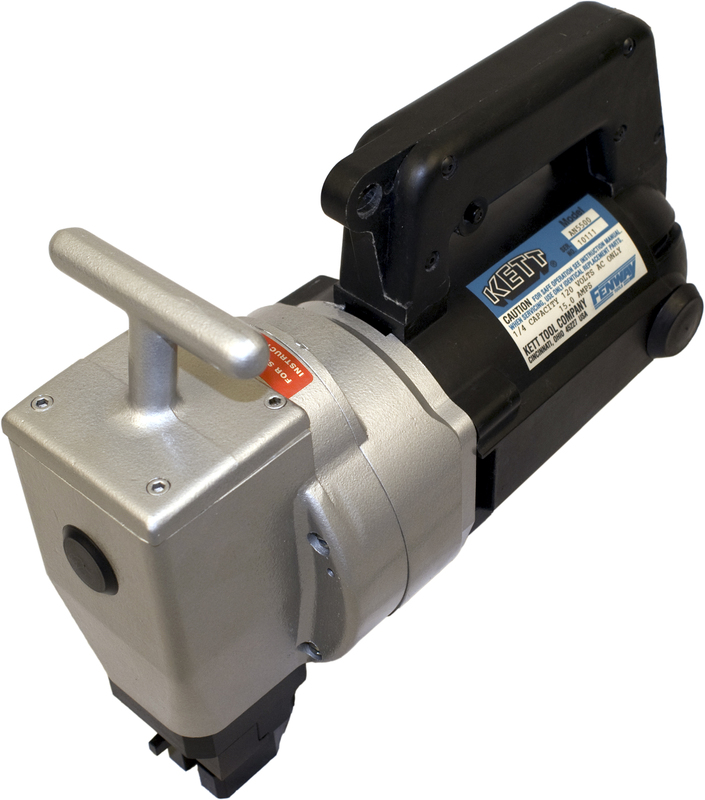 The 2 horsepower 15 AMP motor cuts 1/4" C. R. mild steel and most grades of stainless to 3/16".